Part of the Stockholm Studies in History series. Today's society is often characterized as a knowledge society, in contrast to the earlier industrial society. Historians however know that all societies are and have been knowledge societies. Without the ability to create, transfer, and use knowledge, between individuals and groups, power areas would neither have been built nor maintained. This edited volume reflects how historical actors, both those in power as well as laymen and officials, have produced and utilised information and knowledge from the Middle Ages until today. It acommodates research into census, urbanisation, history of kings and queens, exercise of public authority, social and political movements, disciplining and formation of opinion. In Kunskapens tider. Historiska perspektiv på kunskapssamhället (”The knowledge society. 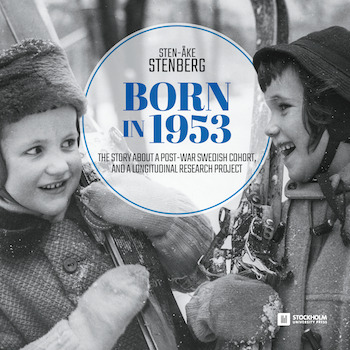 A historical perspective”) nine researchers from the Department of History at Stockholm University contribute with examples of the need for and use of knowledge, in different historical situations and periods. Dagens samhälle karaktäriseras ofta som kunskapssamhället, till skillnad från det tidigare industrisamhället. Historiker vet dock att alla samhällen är och har varit kunskapssamhällen: Utan möjligheter att skapa, överföra och använda kunskap, såväl individer som grupper emellan, hade maktområden varken kunnat byggas eller vidmakthållas. Antologin speglar hur historiska aktörer, såväl makthavare som lekmän och tjänstemän, har producerat och utnyttjat information och kunskap från medeltiden till idag. Här ryms forskning om folkräkning, urbanisering, kungars historieskrivning, myndighetsutövning, sociala och politiska rörelser, disciplinering och opinionsbildning. I Kunskapens tider bidrar nio medarbetare från Historiska institutionen vid Stockholms universitet med exempel på hur behovet och användandet av kunskap sett ut i olika historiska situationer och tidsperioder. What were the ideas about conflicts and conflict resolutions in the Nordic countries during the Vendel Period and the Viking Age? What role did i.e. gender and power hierarchies play in the conflicts? 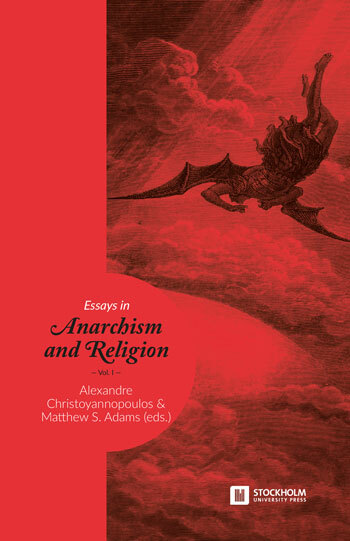 All of the contributing texts are, in one way or another, related to the theme ‘war and peace’. They present new interpretations of some of the Old Scandinavian texts as well as of archaeological material: the runic inscription on the Eggja stone (Andreas Nordberg), texts about the fight between the god Thor and the giant Hrungnir (Tommy Kuusela), about the valkyries (Britt-Mari Näsström), about a phalos cult (Maths Bertell), about fylgjur, a type of beings regarded as related to the fate of a person (Eldar Heide), about enclosed areas for fights and battles (Torsten Blomkvist), about the defilement of sacred areas and places as a power strategy (Olof Sundqvist), about ritualisations of peace negotiations (Stefan Olsson), and about Ragnarök, the end and renewing of the world (Anders Hultgård). 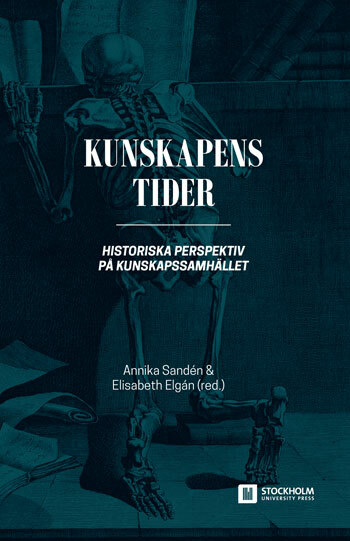 The book has been edited by Hakan Rydving and Stefan Olsson, both from the The Department of Archaeology, History, Cultural Studies and Religion (AHKR) at the University of Bergen. Vilka idéer om konflikter och konfliktlösningar hade man i Norden under vendel- och vikingatid (från ca 550 till ca 1100)? Hur uppfattades gudar som Oden och Tor och andra väsen som valkyrior och fylgjor kunna påverka krig och fred? Hur reglerades användningen av våld och hur utformades fredsprocesser? Vilken roll spelade kön och makthierarkier i konflikterna? Hur förhåller sig de förkristna skandinaviska föreställningarna om den sista striden till motsvarande kristna och forniranska traditioner? Det är några av de frågor som bidragen i den här boken diskuterar. Undersökningarna baseras i huvudsak på texter från den aktuella perioden och från tidig medeltid, men också på arkeologiskt material. 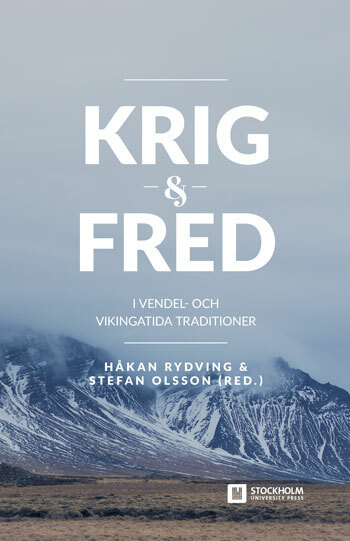 De ger intressanta exempel på hur källorna till vendel- och vikingatida traditioner kan analyseras om man tar utgångspunkt i frågor om krig och fred. Boken har redigerats av Håkan Rydving och Stefan Olsson, båda verksamma vid Institutt for arkeologi, historie, kultur- og religionsvitskap (AHKR) vid Universitetet i Bergen. The multifarious and sometimes contested concept of “shamanism” has aroused intense popular and scholarly interest since its initial coinage by the Russian scholar V. M. Mikhailovsky in the late 19th century. 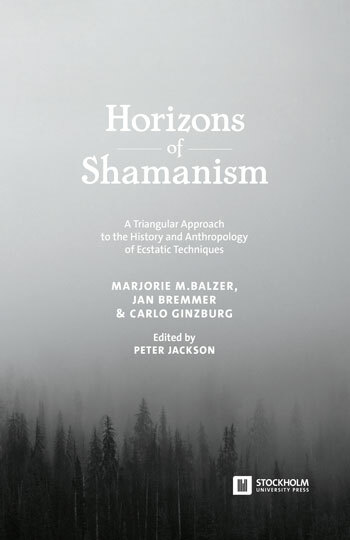 In this book, three leading scholars, representing different branches of the humanities, dwell on the current status of shamanic practices and conceptions of the soul, both as ‘etic’ scholarly categories in historical research and as foci of spiritual revitalization among the indigenous populations of post-Soviet Siberia. Framed by an introduction and a critical afterword by historian of religions Ulf Drobin, the three essays address issues crucial to the understanding of cultural history and the history of religions. 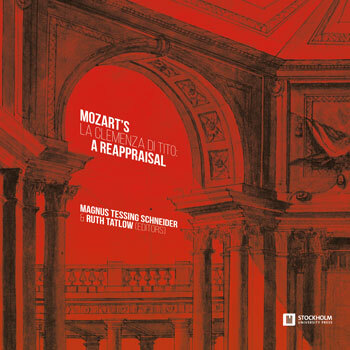 Marjorie Mandelstam Balzer, Research Professor in CERES, and the Department of Anthropology at the University of Georgetown, Jan N. Bremmer, professor emeritus and former Chair of Religious Studies at the Faculty of Theology and Religious Studies of the University of Groningen and Carlo Ginzburg at Scuola Normale Superiore di Pisa. The editor Peter Jackson, is Professor at the Department of Ethnology, History of Religions and Gender Studies at Stockholm University.